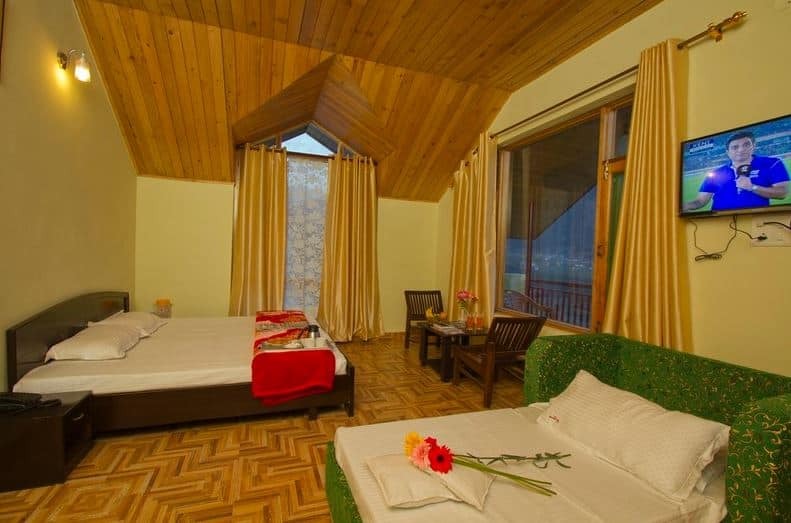 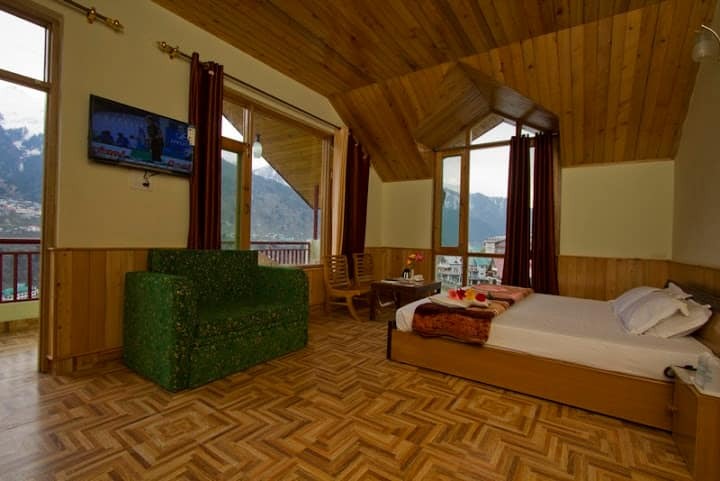 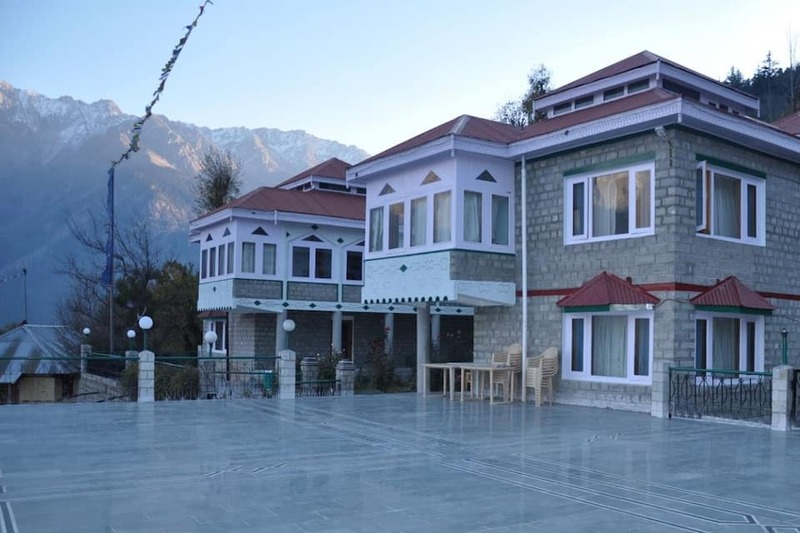 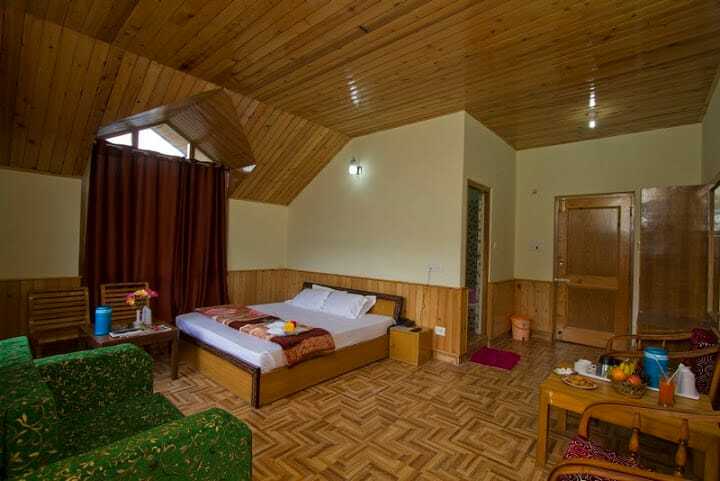 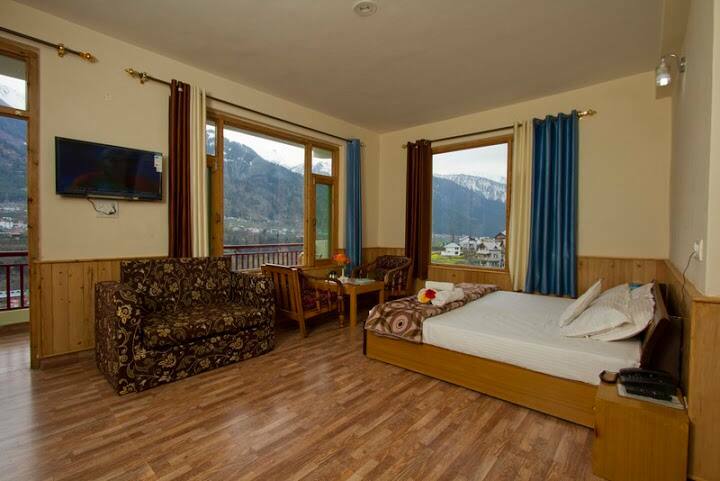 Located near Van Vihar (1 km), Arjun Kuttir Cottage in Manali is accessible from IOC Bus Stop (1 km). 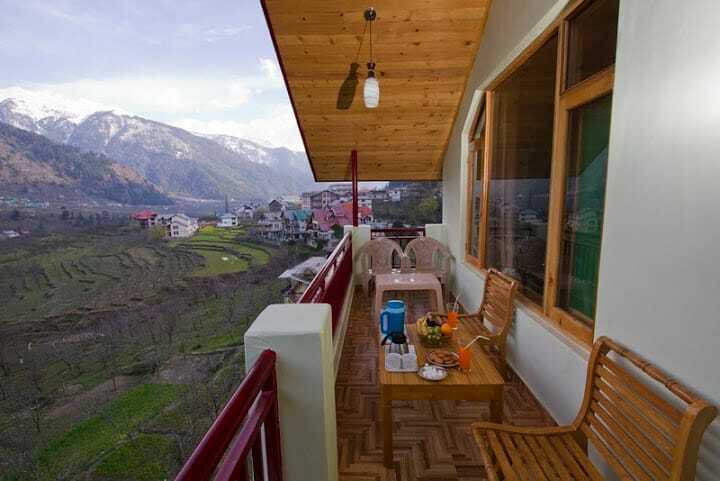 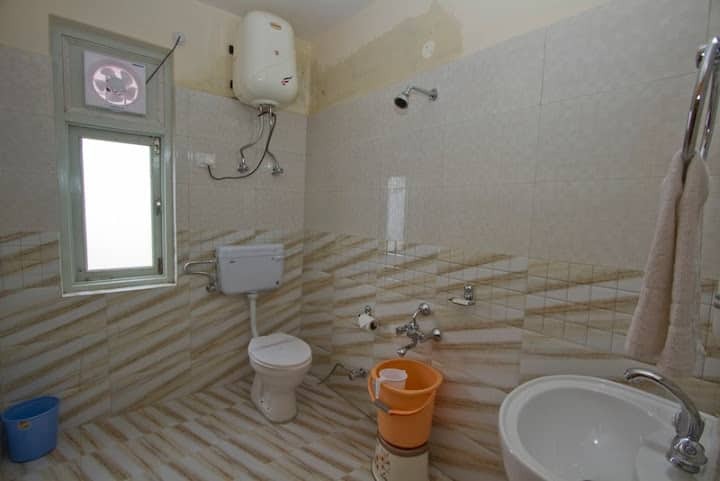 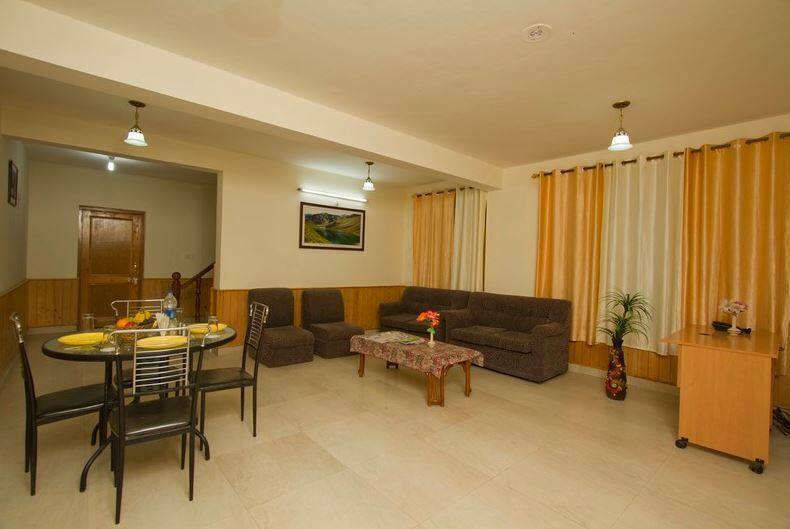 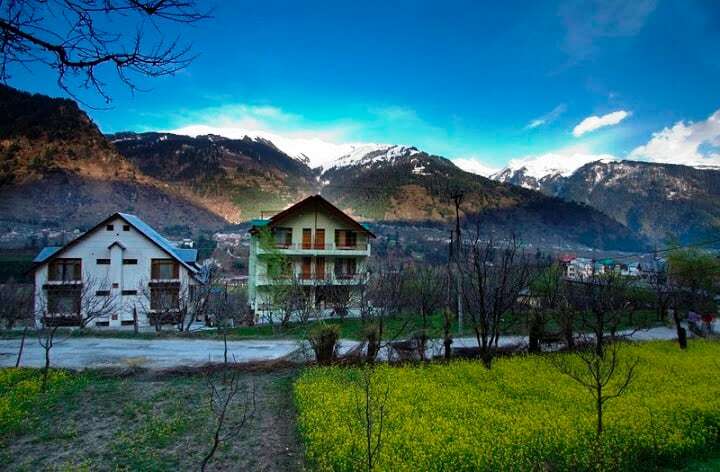 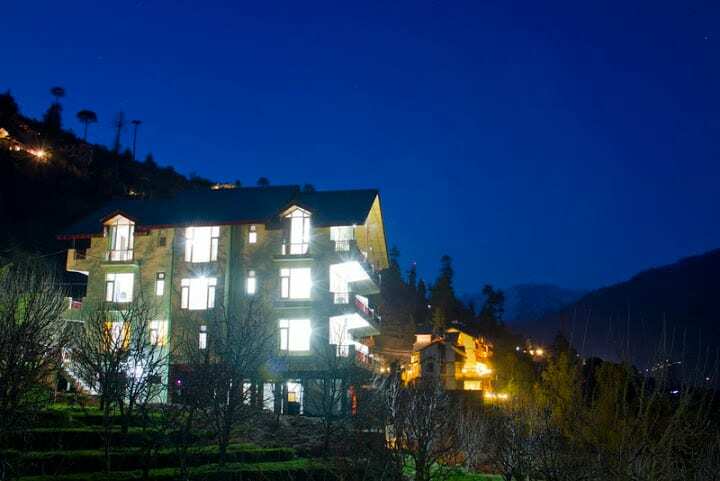 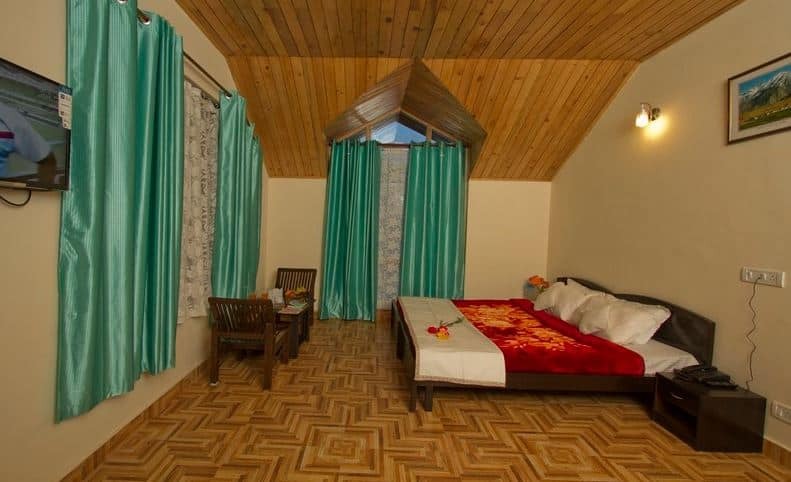 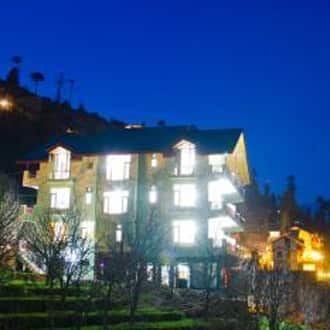 This cottage in Manali offers an internet access to its visitors. 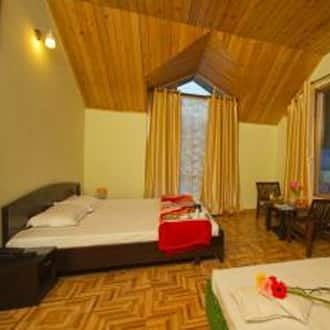 The rooms in this accommodation have a tea/coffee maker, air-conditioning, make-up mirror and a bottled drinking.